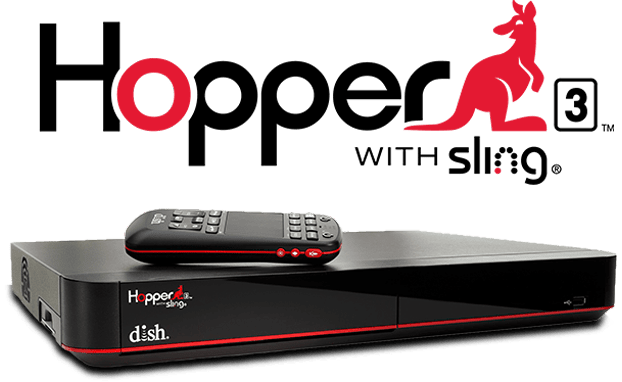 DISH Hopper Frequently Asked Questions | What is the Hopper? 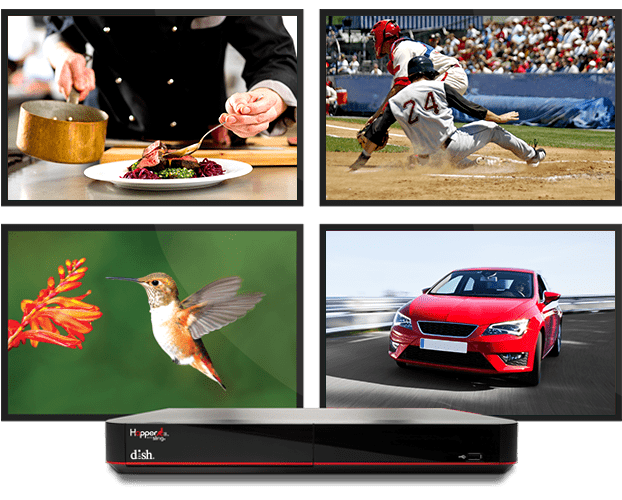 DISH’s Hopper HD DVR is a digital video recorder that records and plays back live TV shows, movies and sports. The Hopper lets you watch your favorite shows on your schedule. There’s also a remote locator, AutoHop, integrated search and a user-friendly interface for hassle-free entertainment. The whole family can watch and save their favorite TV, thanks to the Hopper’s 16 tuners and 2 terabytes of storage. That means recording up to 16 shows at once and saving up to 500 hours of HD programming! Did you forget to set the DVR? Don’t worry; the Hopper uses PrimeTime Anytime to automatically record ABC, NBC, CBS and FOX primetime shows without taking up space on your DVR. You can also set your DVR from your smartphone, no matter where you are, with the DISH Anywhere app. AutoHop automatically skips commercials in recorded primetime TV to save you time. The Hopper 3 acts as your TV receiver, as well as a DVR. With the Hopper, you can watch, record, rewind and pause live TV! The DVR can be set to record your favorite show, an entire event, a whole series or the movie you’re dying to see. Use the updated Hopper 3 remote, or download the DISH Anywhere app to set your DVR from anywhere with your phone or tablet. The Hopper 3 also includes features such as PrimeTime Anytime, AutoHop, remote finder, MultiView Mode, integrated Netflix and Bluetooth compatibility. How Do I Connect my DISH Receiver to the Internet? Use the Ethernet port on the back of your Hopper to connect the receiver directly to your internet router. Connect to your home’s WiFi using the Settings icon to select the Internet button on your Hopper menu. 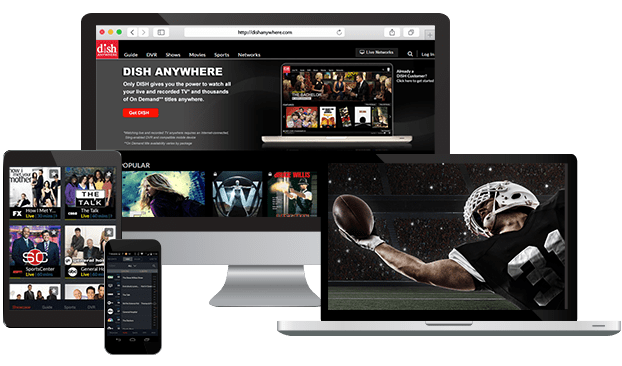 How to Watch Netflix on DISH? 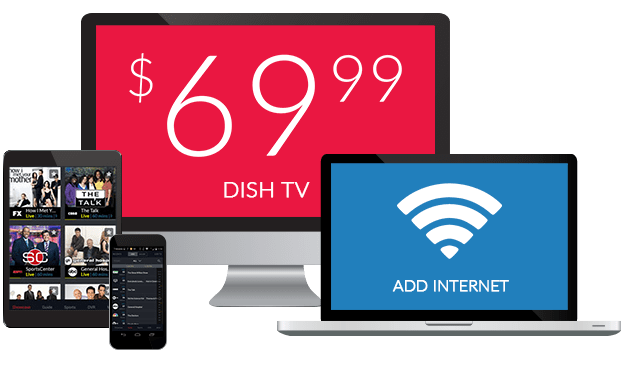 Watching Netflix on DISH Network requires a Netflix subscription or free trial and an internet-connected Hopper. Log into your Netflix account once and simply choose the Netflix user who is watching. Thanks to the Netflix app on DISH, you don’t have to change TV inputs or remotes to watch. 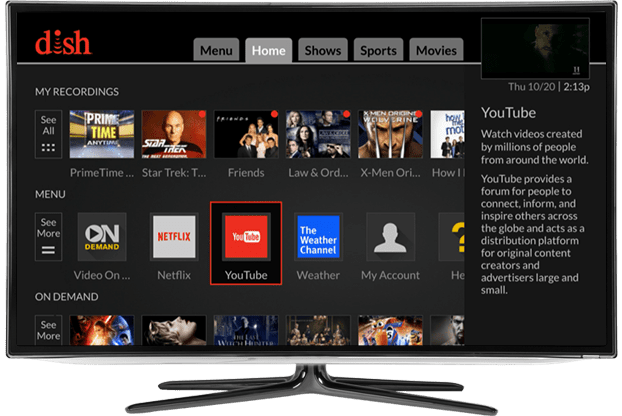 Netflix is included in DISH’s universal search for easy navigation. Transition seamlessly from watching past seasons of your favorite shows on Netflix to the new episodes you recorded on your Hopper! How Does DISH On Demand Work? Get TV shows, movies and documentaries anytime On Demand with your Hopper or the DISH Anywhere app. When your Hopper is connected to the internet, you can access DISH On Demand using your remote. Watch movies and catch up on episodes of your favorite shows from the networks that are a part of your DISH TV package. Both free content and movies for rent are included On Demand. The Hopper 3 pairs with your 4K TV to deliver stunning ultra high definition to your screen. DISH includes 4K shows and movies available via On Demand, Pay-Per-View and special live events. 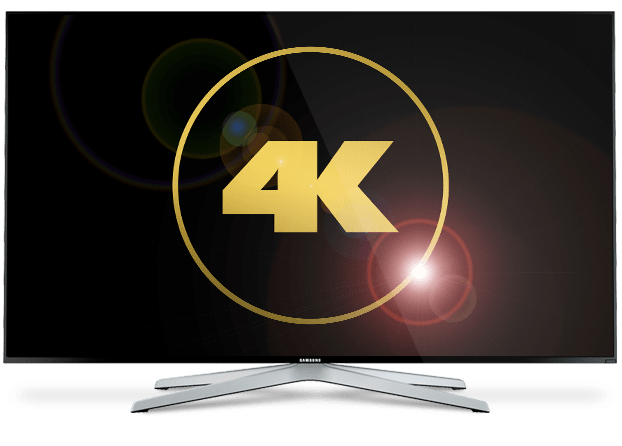 Netflix and YouTube also include 4K content, both available with built in Hopper 3 apps. The Hopper 3 can power 6 Joeys throughout your home for a total of 7 TVs. Create whole home entertainment with TVs in the kitchen, basement, bedroom and even outside. Each Joey is equipped with the easy-to-navigate Hopper menu. Choose from the Joey, Wireless Joey, 4K Joey, Joey 3.0 or Super Joey. 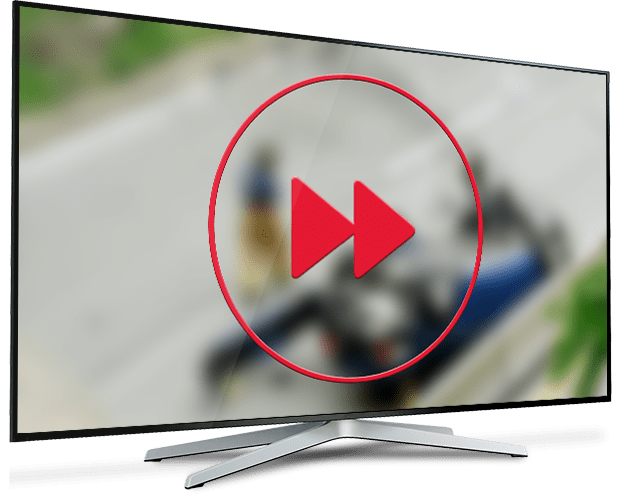 How to Skip Commercials on DISH Hopper? The Hopper automatically skips commercials in the shows recorded with Primetime Anytime, thanks to AutoHop. Your Hopper automatically records primetime TV from ABC, NBC, CBS and FOX. You can watch these shows the day after they air with absolutely no commercials. These shows are automatically stored for 8 days, and you can save them commercial-free for longer by moving them to your Hopper’s hard drive. 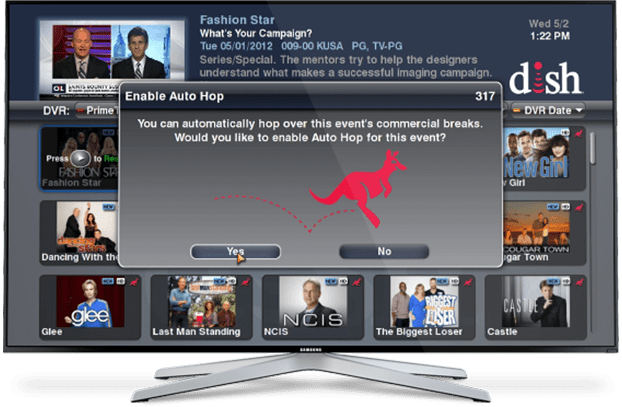 Due to DISH’s contracts with the 4 major networks in Primetime Anytime, there are some TV events that will not have commercials automatically removed by AutoHop. The Hopper 3 can connect to your home’s internet either wirelessly via WiFi, or using an Ethernet cable. You can also choose to create a wireless sound system with the Bluetooth capabilities of the Hopper 3. Your Hopper uses cords to connect to the satellite dish, your TV and to a power outlet. For cord-free entertainment in other areas of your home, add the Wireless Joey to your whole home entertainment system. This Joey uses your home’s WiFi to connect to the Hopper 3 without a coax cable. What is Hopper with Sling? Sling technology is included in the Hopper with Sling and the Hopper 3. This technology allows you to watch your TV package and recordings on-the-go with DISH Anywhere. Sling delivers the power of your Hopper to your phone or tablet whether you’re in your home, commuting to work, on vacation or waiting for the kids to get out of practice. To take advantage of this technology, connect your Hopper 3 to the internet in your home. What is a DISH Sling Adapter? The first generation of the Hopper does not have Sling technology built in, unlike the Hopper with Sling and Hopper 3. You can still take advantage of the DISH Anywhere app by connecting a Sling Adapter to your Hopper. The Sling Adapter is easy to conceal when slipped right on top of your DVR. There is no monthly fee to use the DISH Sling Adapter with your DVR, so enjoy unlimited on-the-go TV for long trips or your daily commute. How does the DISH Sling Adapter Work? 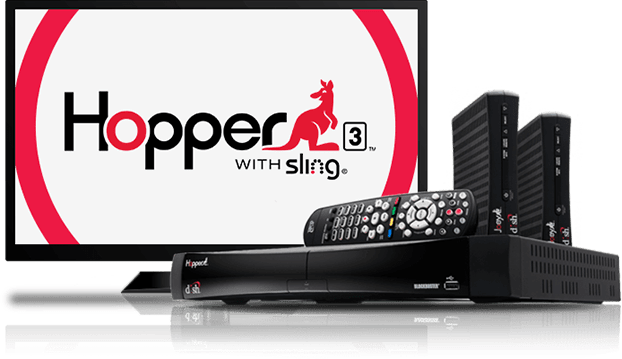 Connect your Hopper to a Sling Adapter and the internet to watch live TV and your DVR recordings on your phone, tablet or laptop with DISH Anywhere. 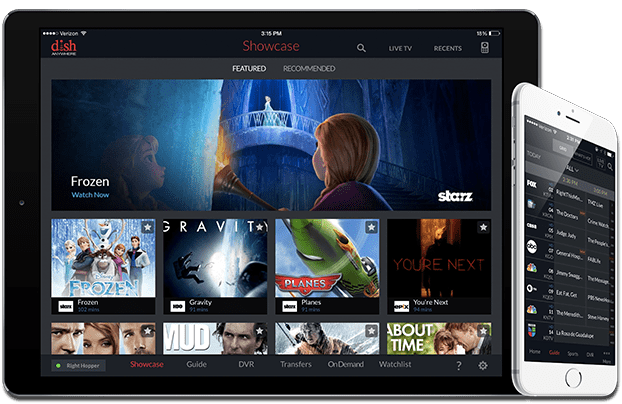 To send the TV programs you love to your phone, the DISH Sling Adapter compresses the satellite channel signals used by your DVR into signals sent via the internet. The Sling Adapter works not only with the Hopper, but also with other DISH DVRs, including the ViP 722/722k HD DuoDVR. The DISH Sling Adapter and your DVR connect using the USB port on the front of your DVR. Your internet quality and speed will affect how DISH Anywhere works. How Much is a DISH Sling Adapter? Adding a Sling Adapter to your Hopper or ViP 722 allows you to take your DISH subscription on-the-go. With no monthly cost, there’s no reason not to add value to your TV package and DVR capabilities. Now, DISH can join you on the road, at the office, with the kids or with the guys, all for no monthly fee.